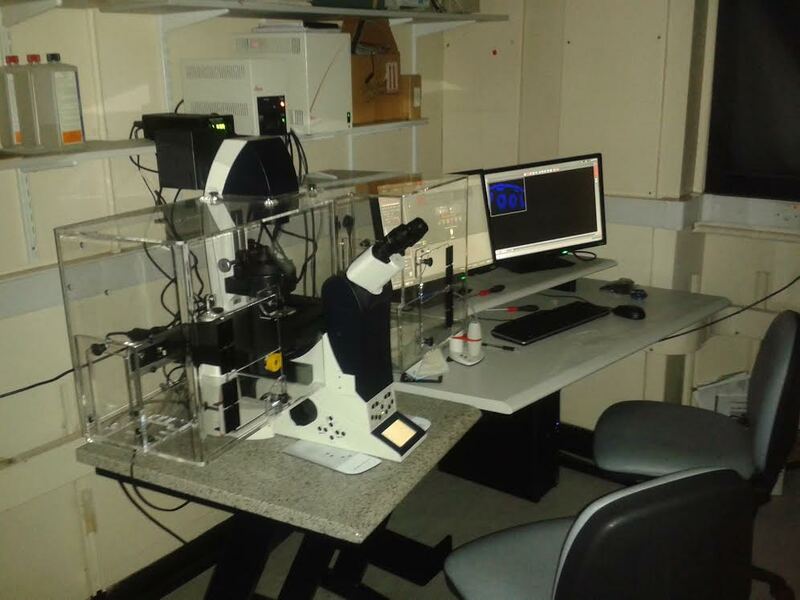 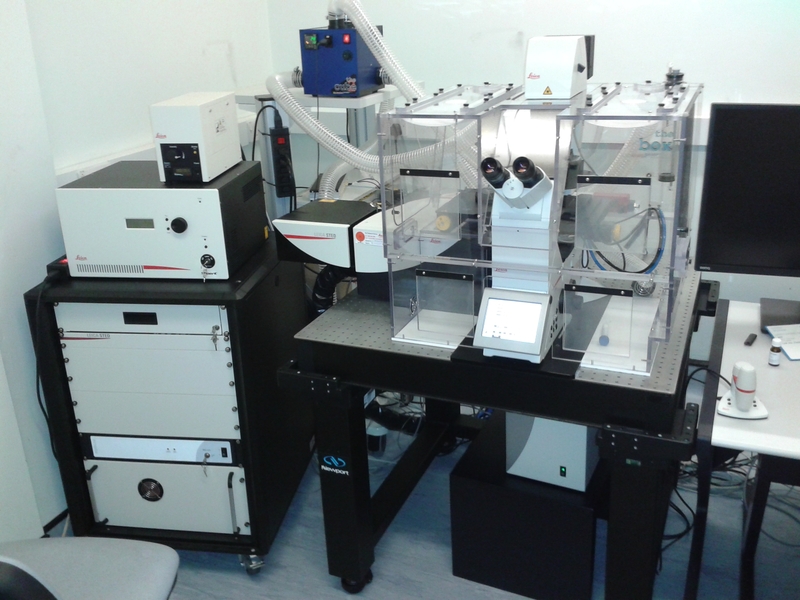 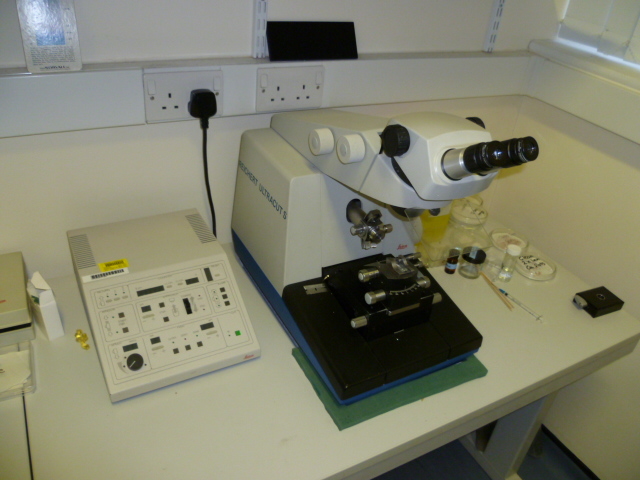 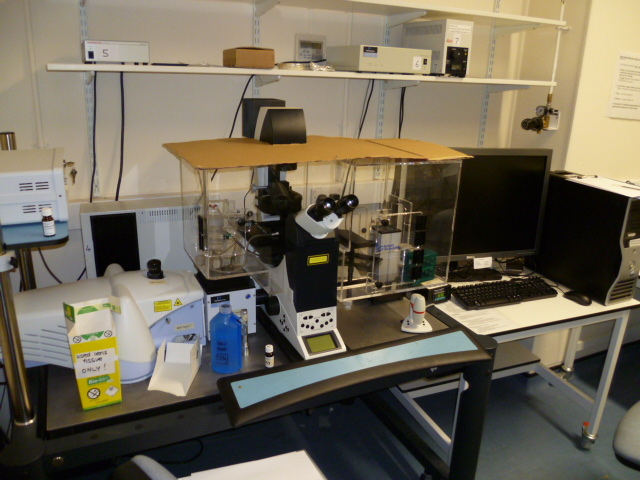 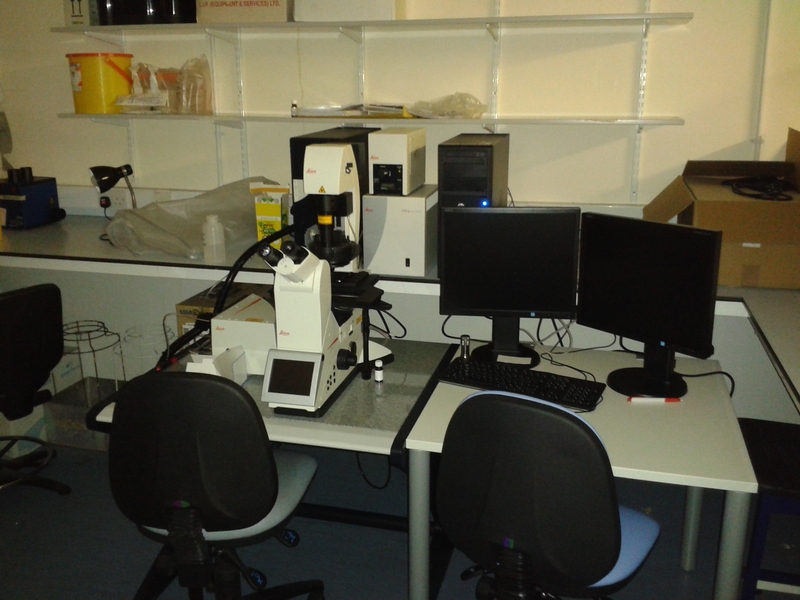 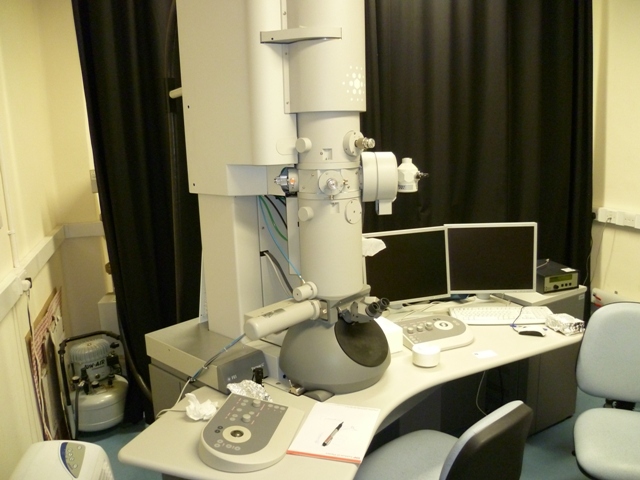 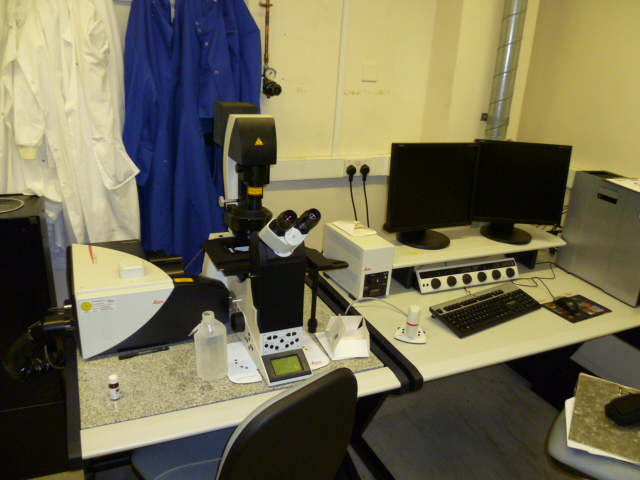 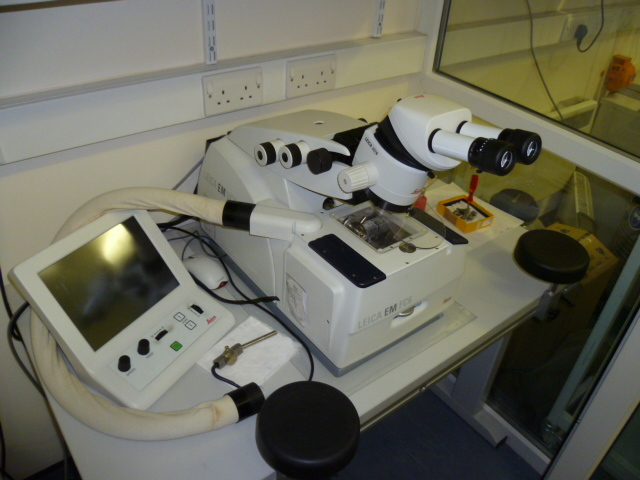 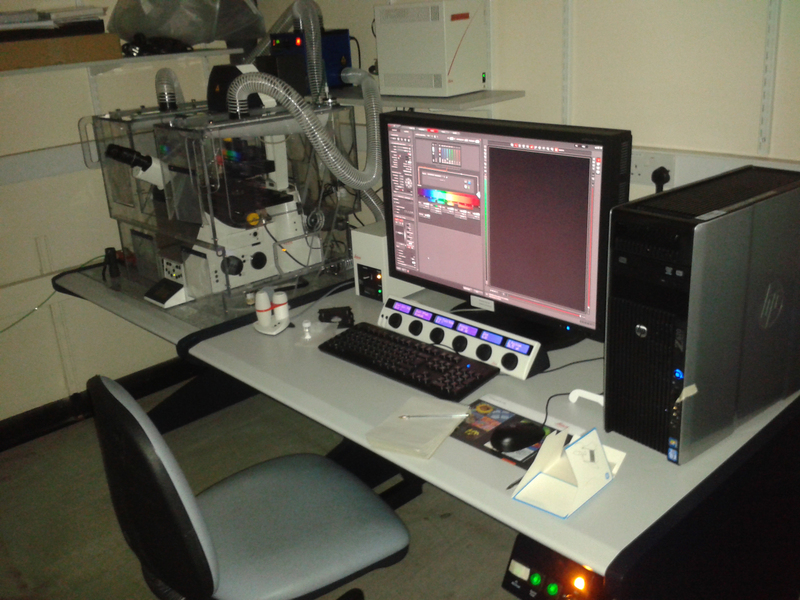 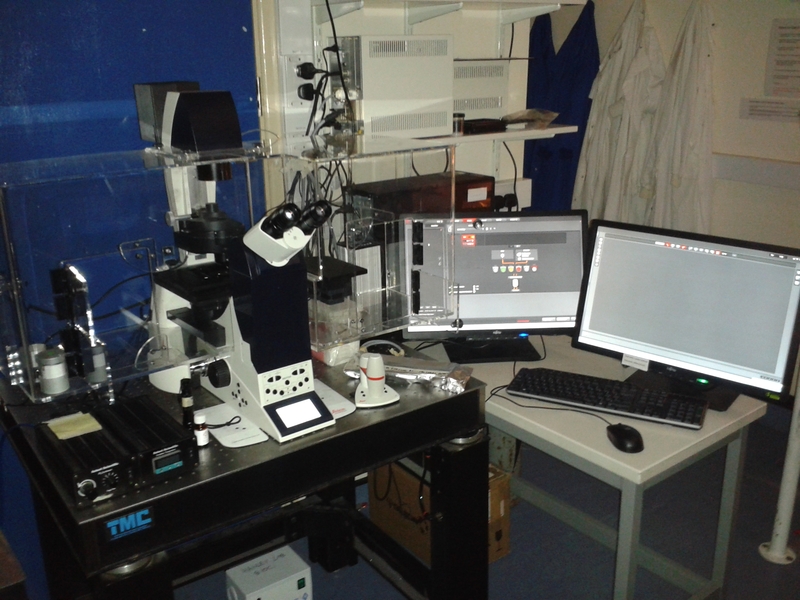 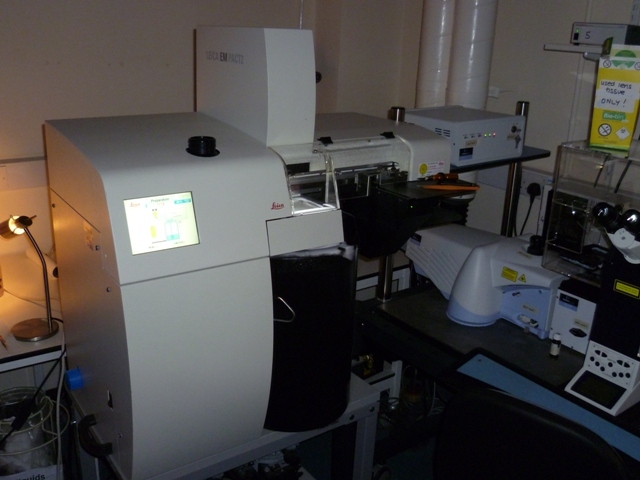 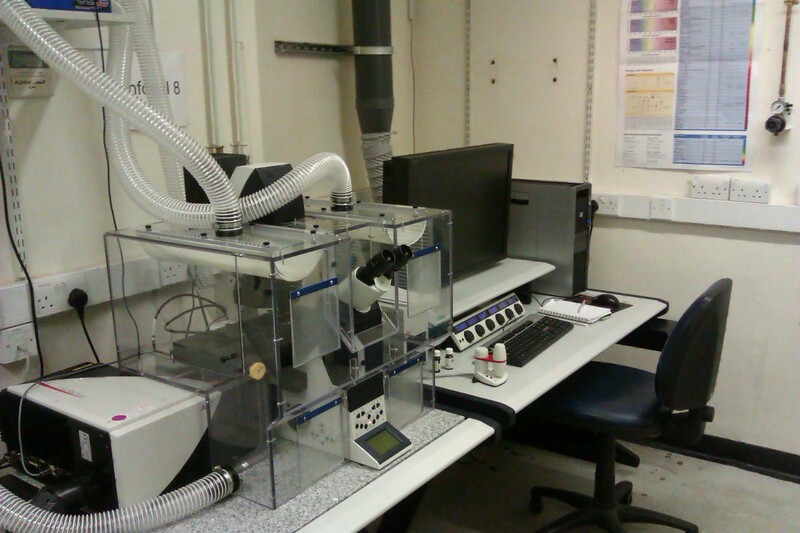 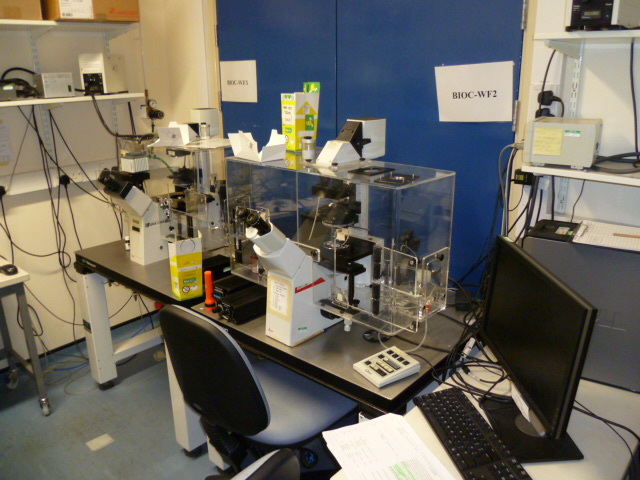 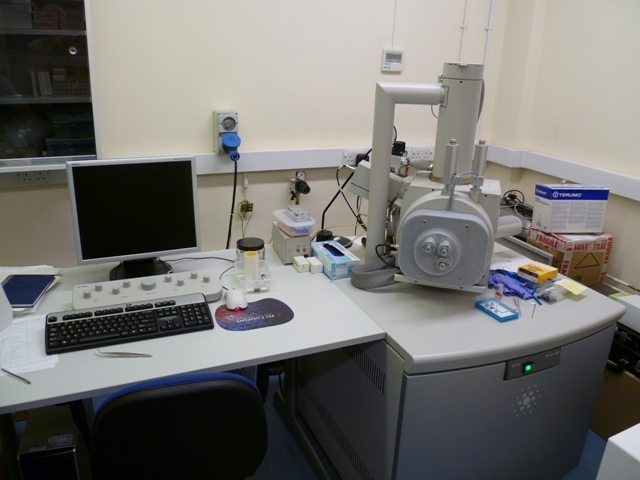 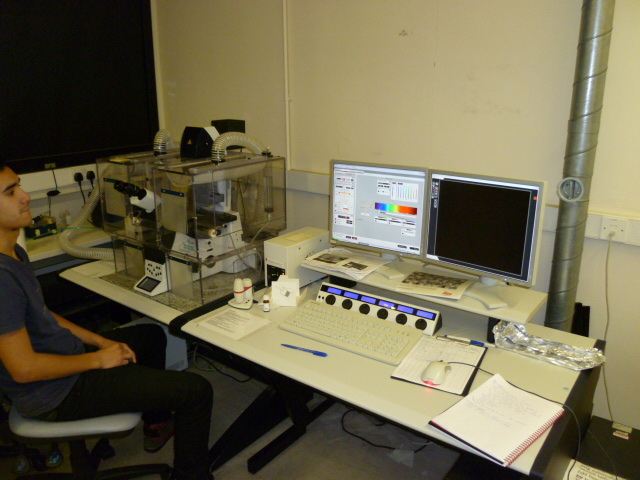 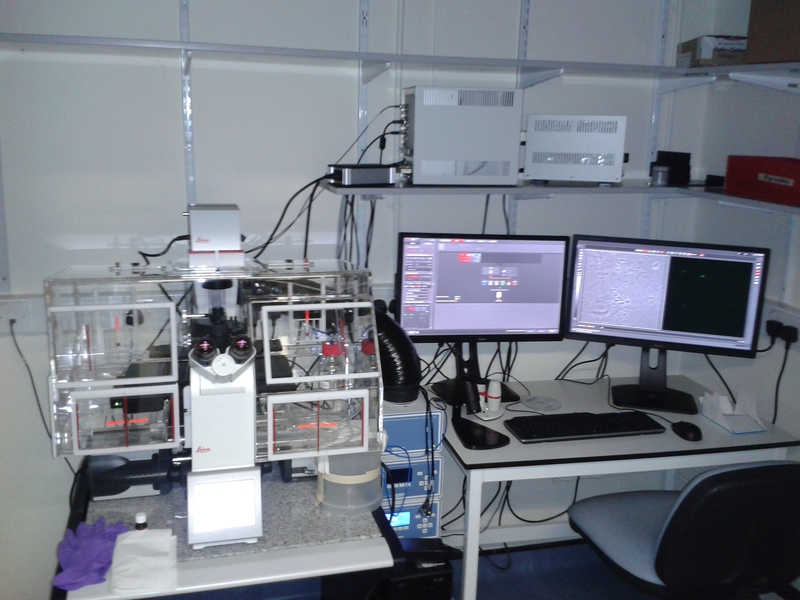 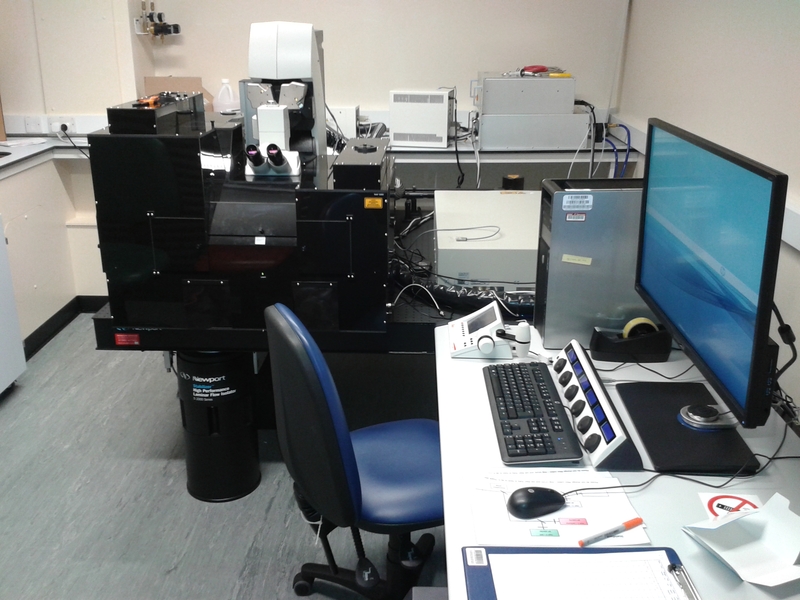 The Wolfson Bioimaging Facility is a microscopy facility with new FEI electron microscopes sitting side-by-side to the latest Leica and Perkin Elmer confocal microscopes; we are particularly well set up for live cell imaging and for correlative light and electron microscopy (CLEM). 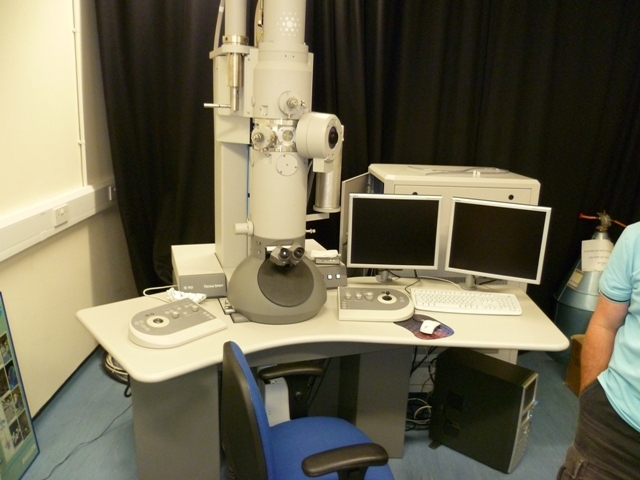 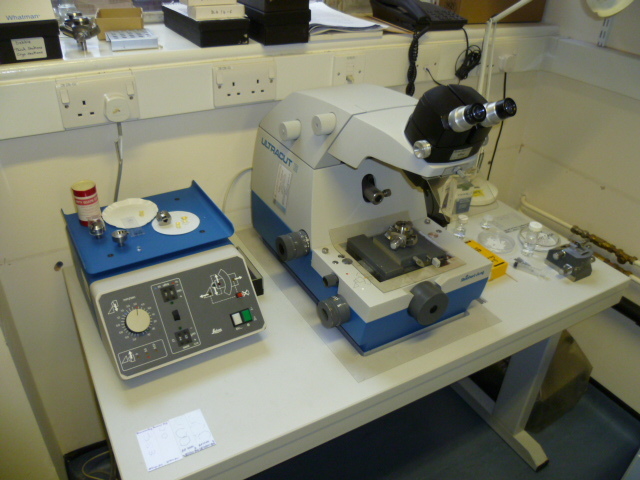 Our aim is to provide both the latest-state-of-the-art, as well as more routine facilities for both Light and Electron Microscopy users. 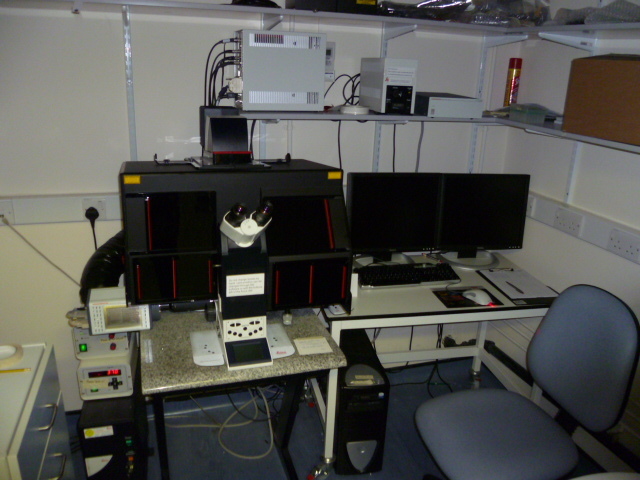 Technique: Fluorescence and transmiited light microscopy with live cell imaging options.